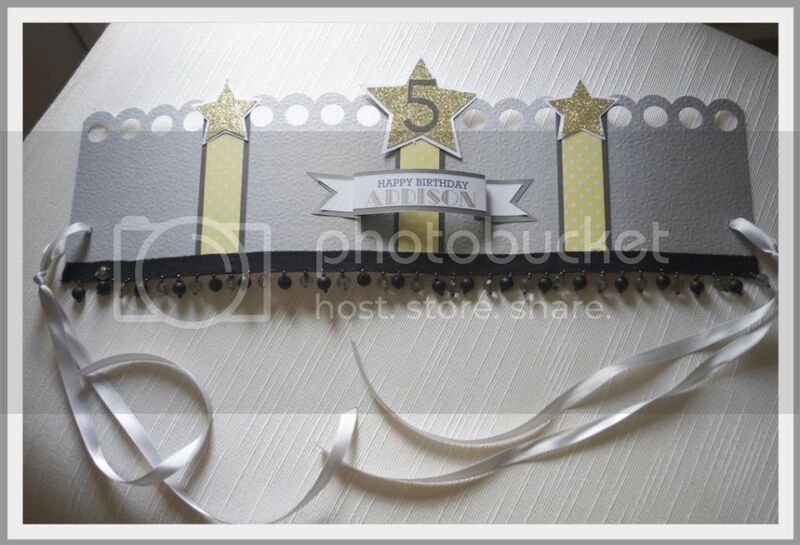 Linkup Now for the Parties and Picnics Challenge! Hi Everyone! I am Jenn from Social Salutations. 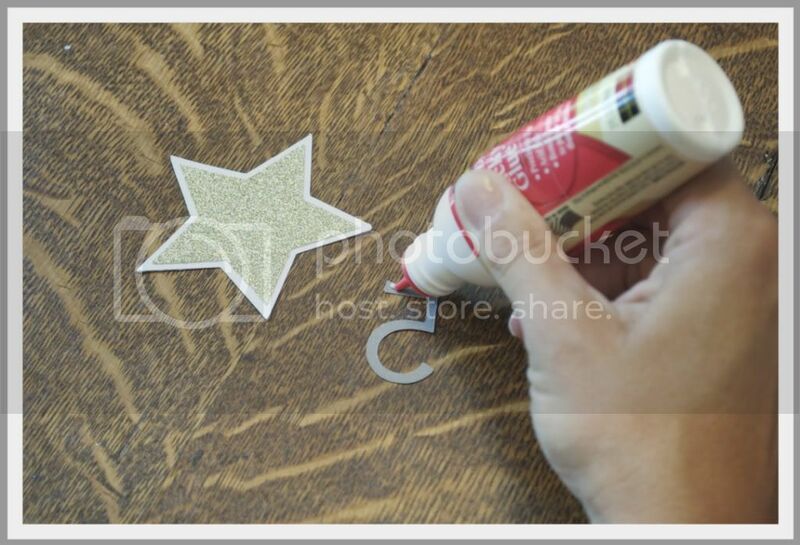 I am a mom of one, work full time, and in my spare time – love to create! 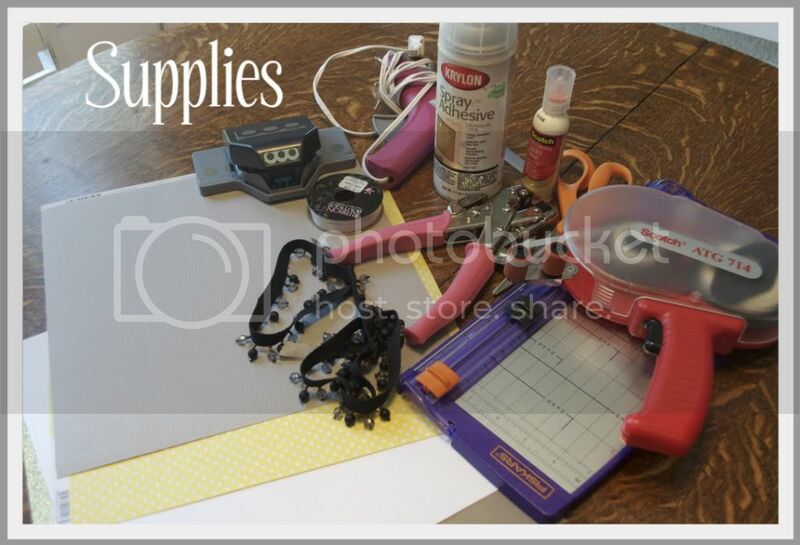 I will get my hands into just about anything – home decor, upcycled jewelry and my absolute favorite, paper crafting! 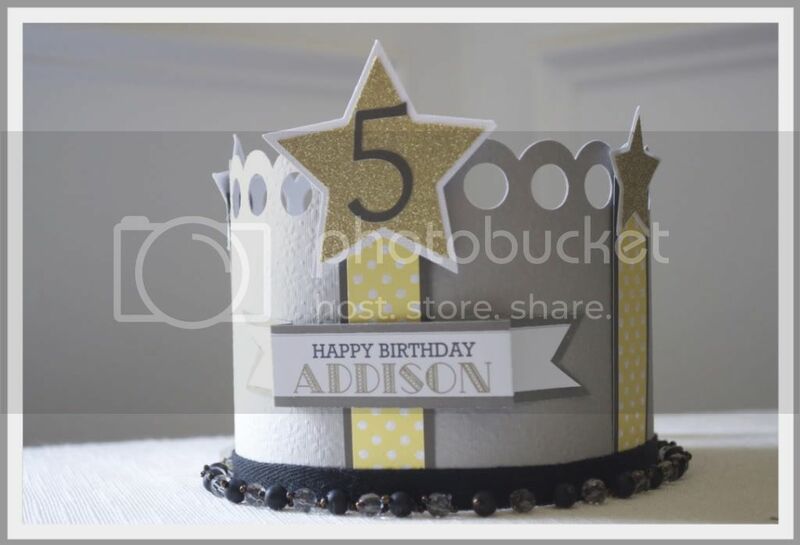 I am so excited to be guest blogging today at The CSI Project, and wanted to share a tutorial with you on how to make a fun paper birthday crown for kids! My daughter Addison’s 5th birthday is in a few weeks. 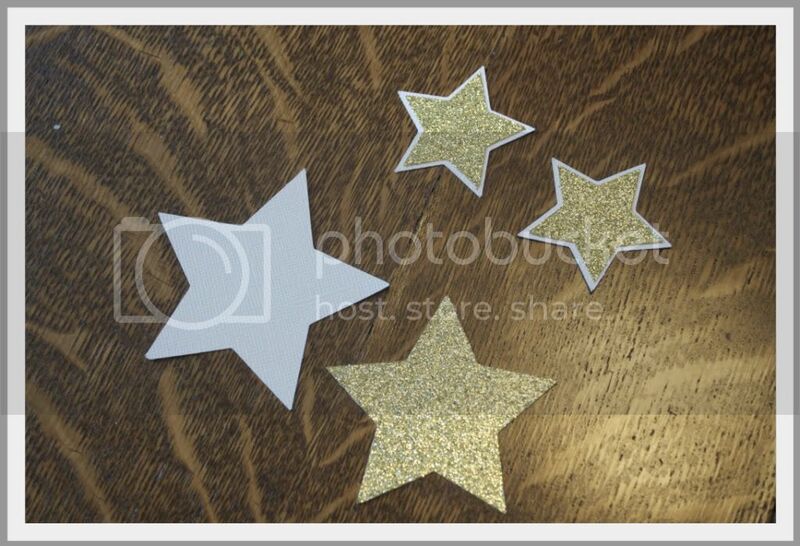 This year we have decided on a movie themed party – full of Hollywood Glamour! 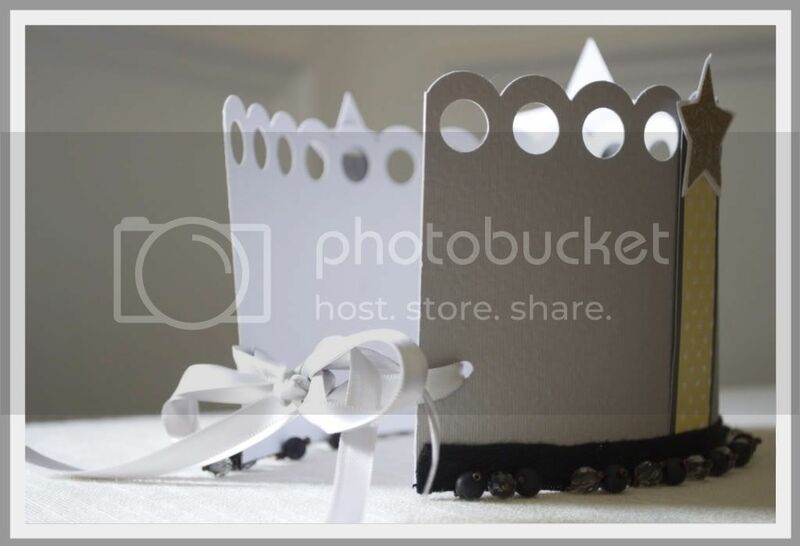 This crown can be personalized for any theme – just choose the paper you want to use! 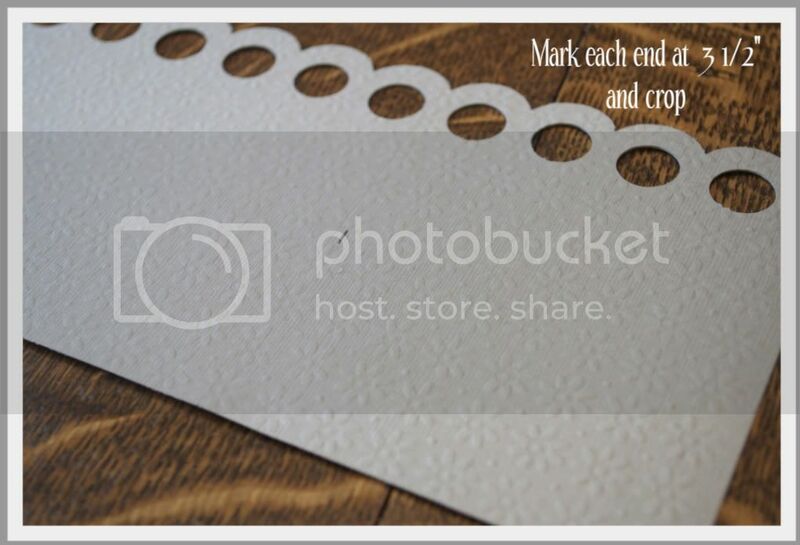 Any additional paper or cardstock you wish to add – get creative! 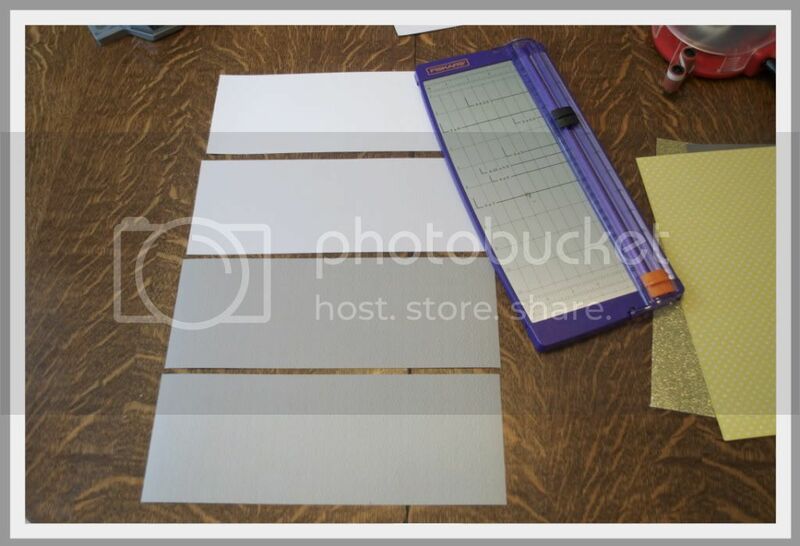 Start by cutting the four 12 x 12" sheets into four 12" x 4 1/2" pieces. One pattern will be the front side of your crown, and the other will be the back. 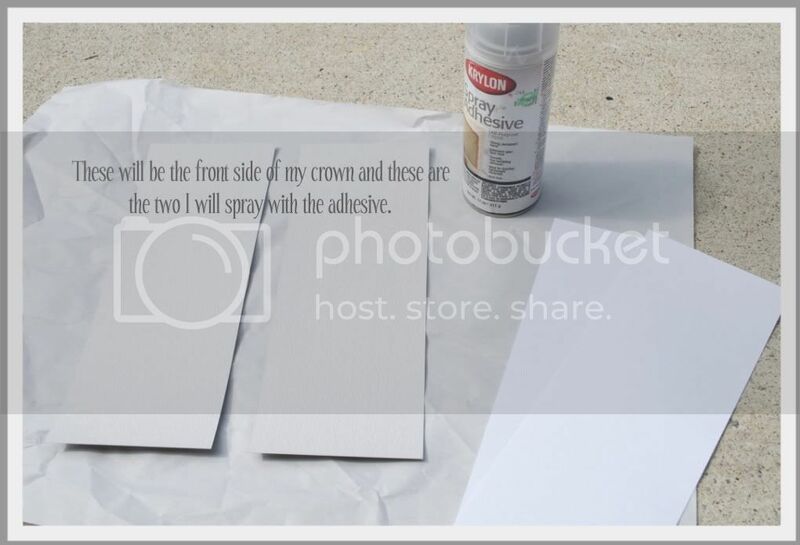 Adhering the patterned paper to the cardstock will add stability to your crown. 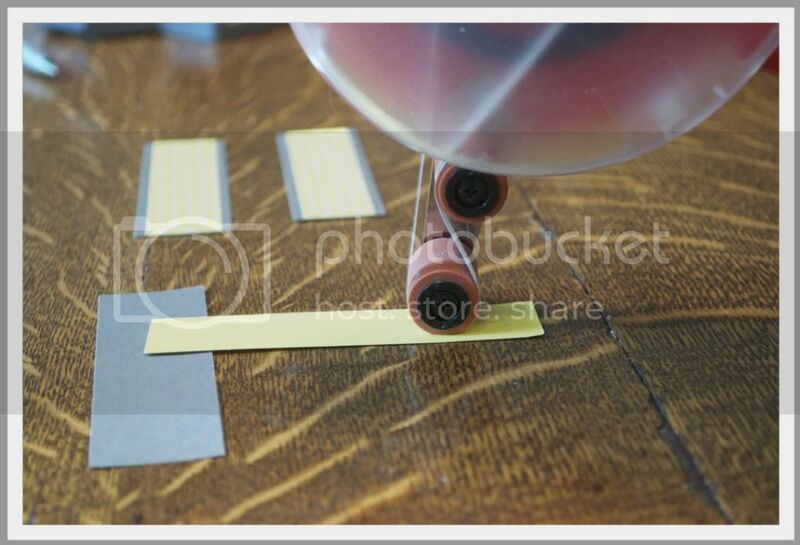 Head outside, and lay out a piece of scrap paper as your work surface (this adhesive gets sticky!). 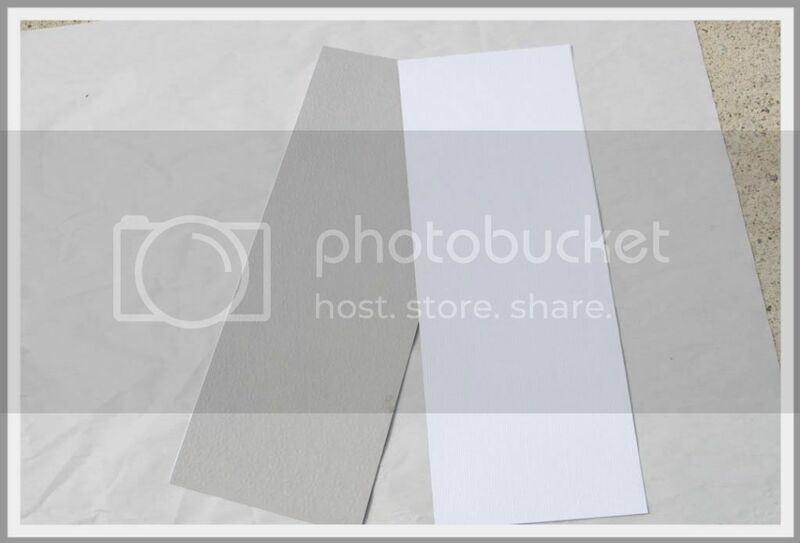 Turn your sheets over, so the back side of the paper is facing up, and spray 2 of the 4 pieces. Line up the edges of one of the front and back pieces, and secure together. Repeat with the other two pieces. You’ll end up with this. 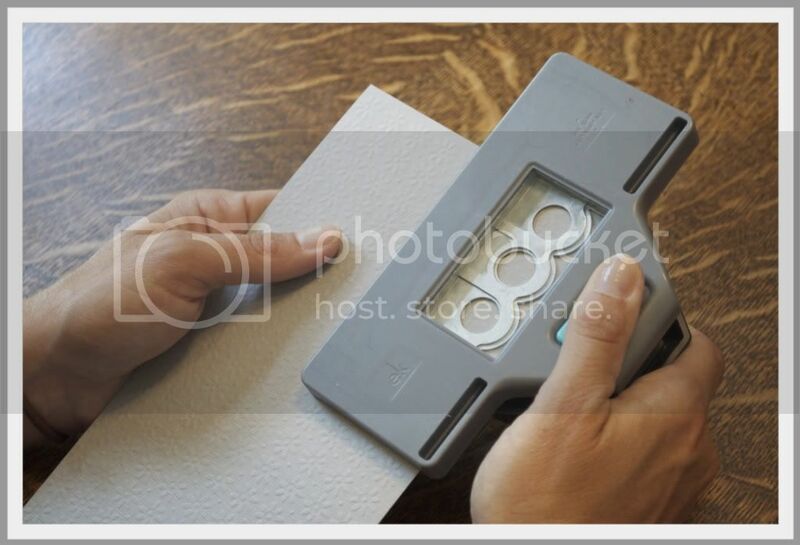 Using your decorative paper punch, punch the edges of both pieces. 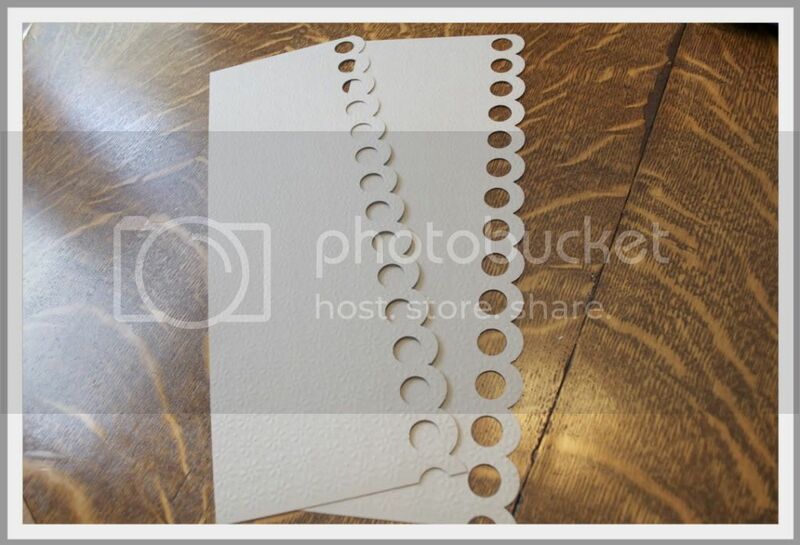 (If you don’t have a punch, you could trace a round object like a bowl to create a scallop and then cut that out). Next – you just want to make sure you even everything out to make it easier to layer. 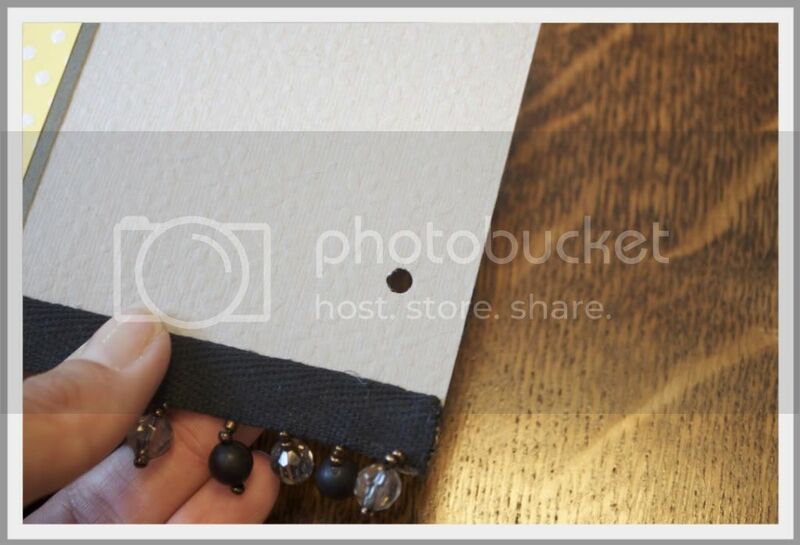 Leave the seam in the center – this will get covered later. Your final piece will be 16" long. 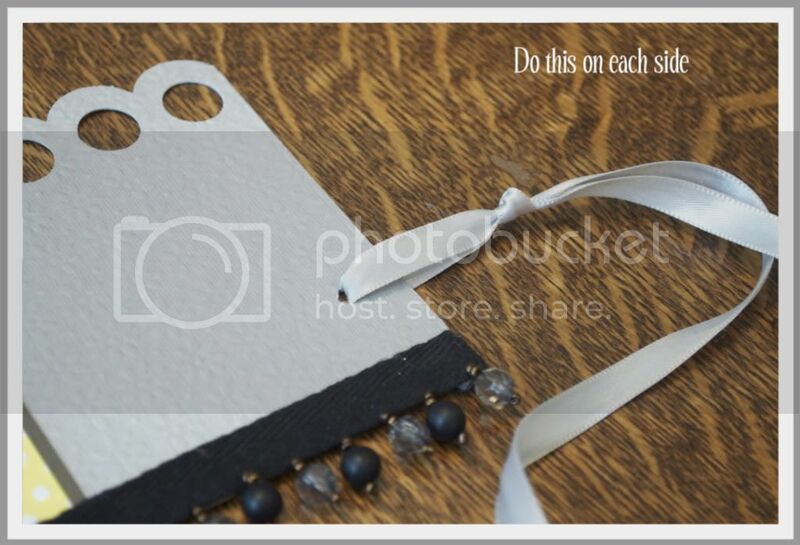 This won’t go all of the way around the head, you’ll want about 3 1/2" left in the back to tie the ribbon. 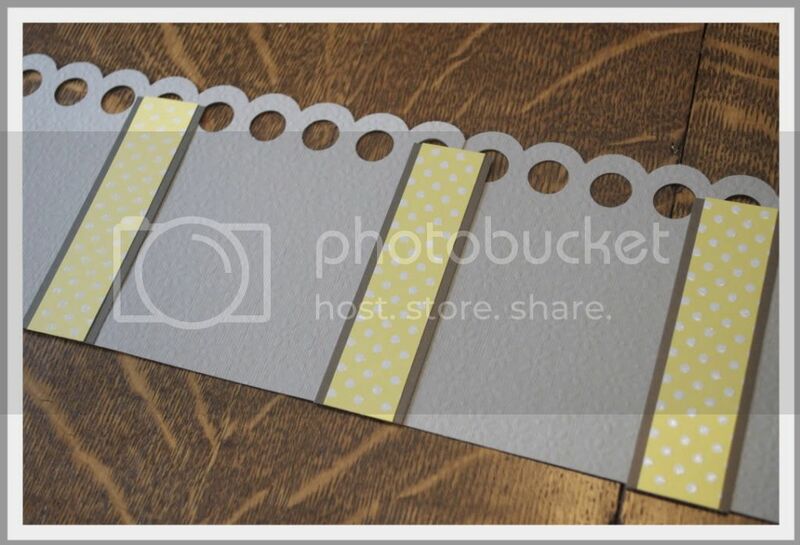 Cut three 1 1/4" x 4" strips of patterned paper, and then three more 1 1/8" x 4" strips in a different color. 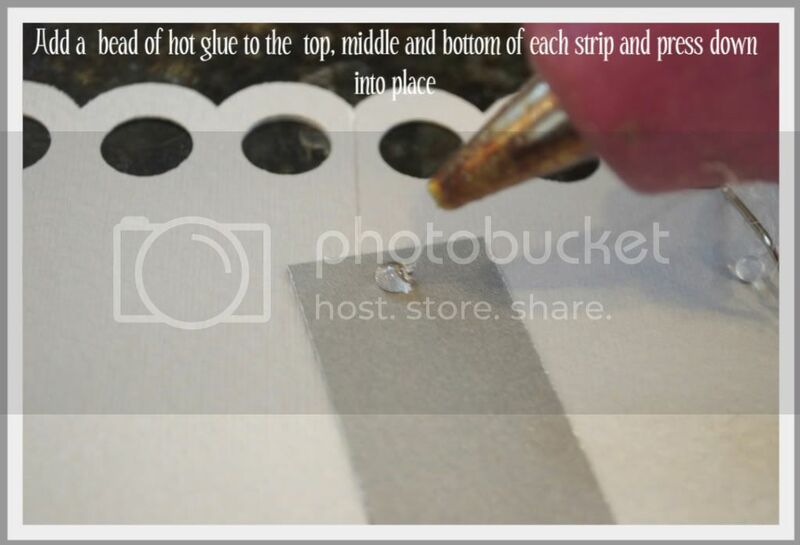 Glue together, leaving about 1/8" on either side. 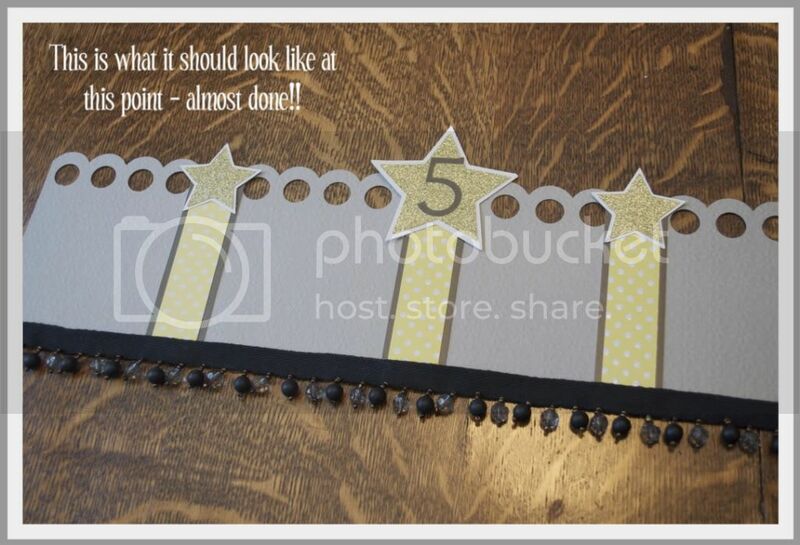 I used my cricut to cut stars and the #5, but again – you could draw or trace stars and hand cut them – or add another shape entirely – it’s up to you! To add the trim, I hot glued each end down first, and then just peeled back the trim, adding a line of hot glue underneath. Punch a hole about 1/2" above your trim on either end. 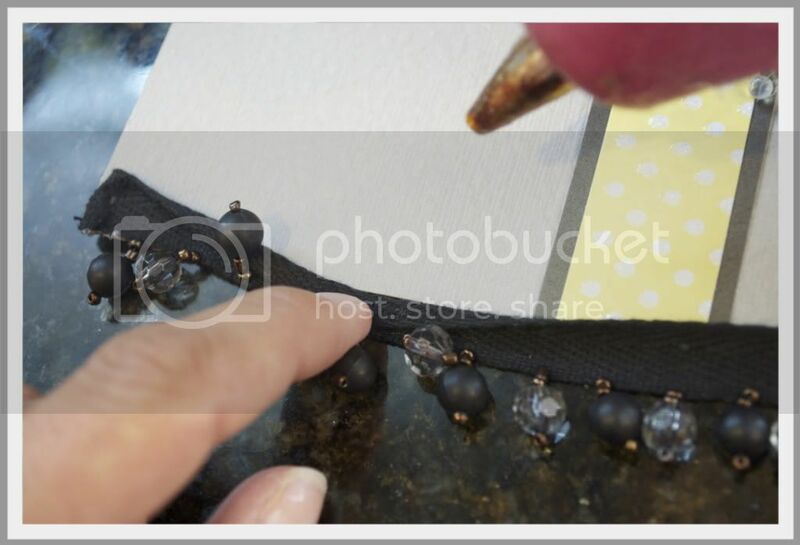 Feed the ribbon through and knot about 1" down from the punched hole. That’s it – you’re done!! 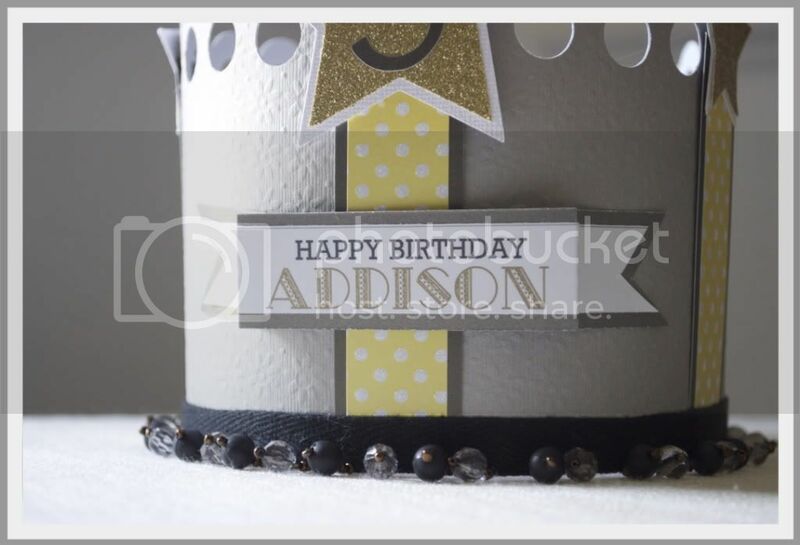 You can add anything else you like to the crown – I added a little banner that said "Happy Birthday Addison"! I hope you enjoyed my tutorial!! Thanks so much to the wonderful ladies at The CSI Project for having me!! 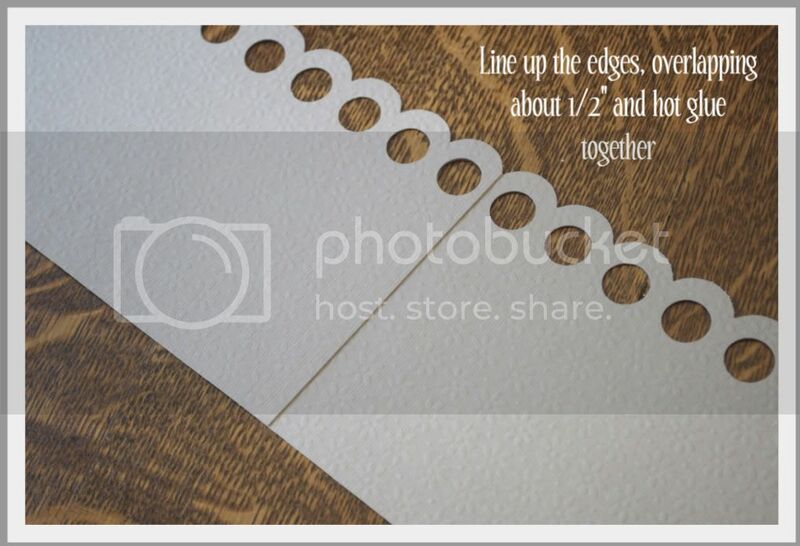 Hi Monika – I used the Circles Large Edger Punch by EK Tools. I bought it at Archivers. It’s pretty great – right? What little girl wouldn’t love this?? This is perfect for your daughter’s party. 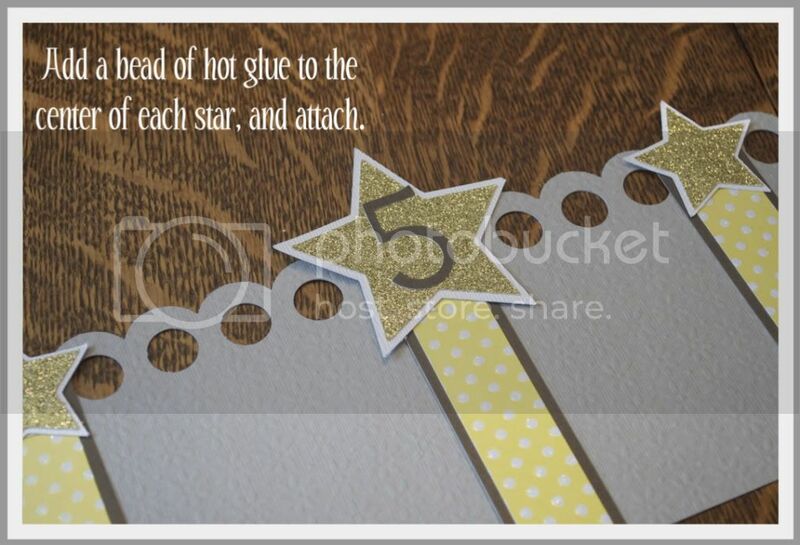 Adorable, but please do share who makes that awesome border punch you’re using. I. Must. Have. It. LOVE it! I am definitely going to have to do this for my daughters birthday! This is amazing !! just like everything you do.. congrats on the guest post!!! great job! I absolutely love this! I’m pinning it for future reference. Thanks for the fantastic tutorial !